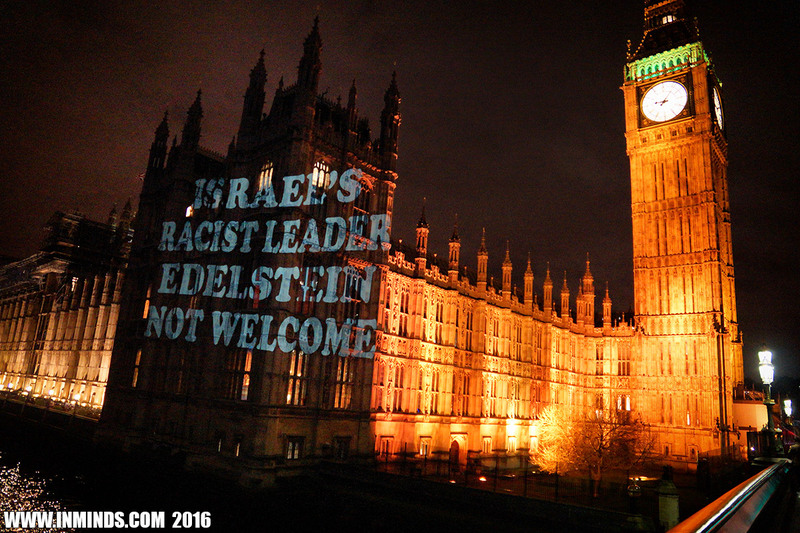 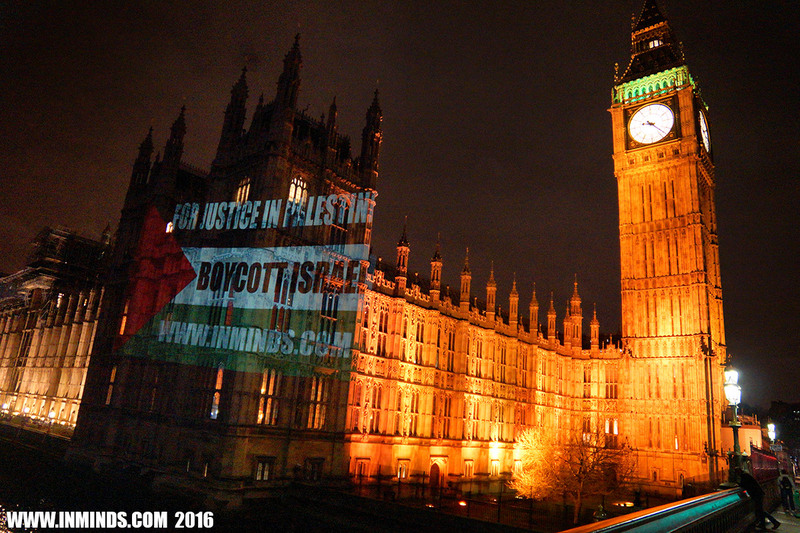 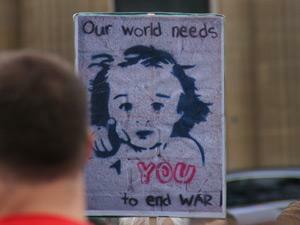 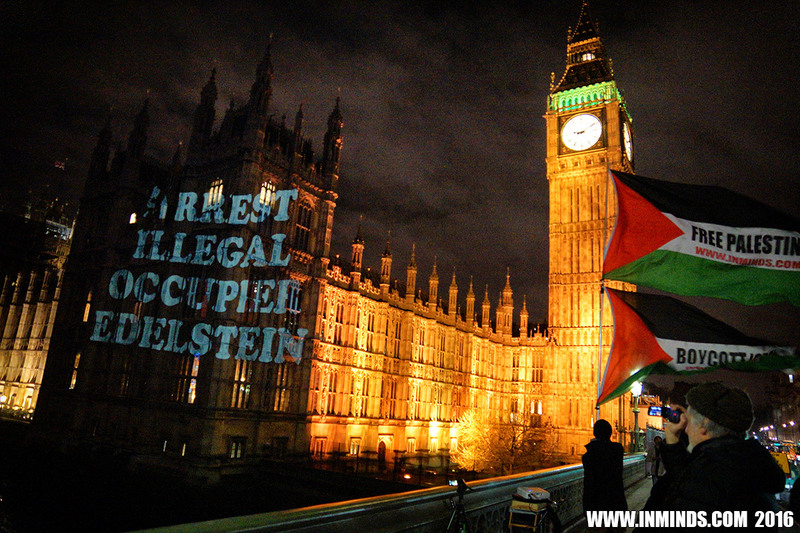 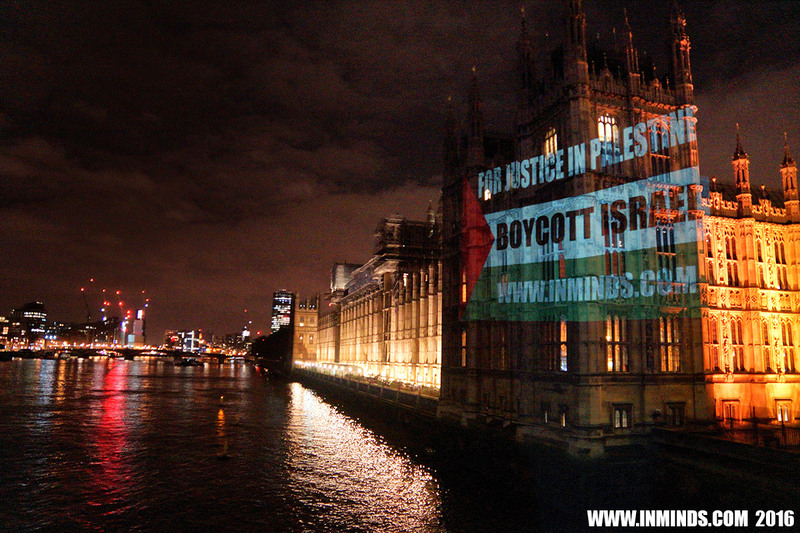 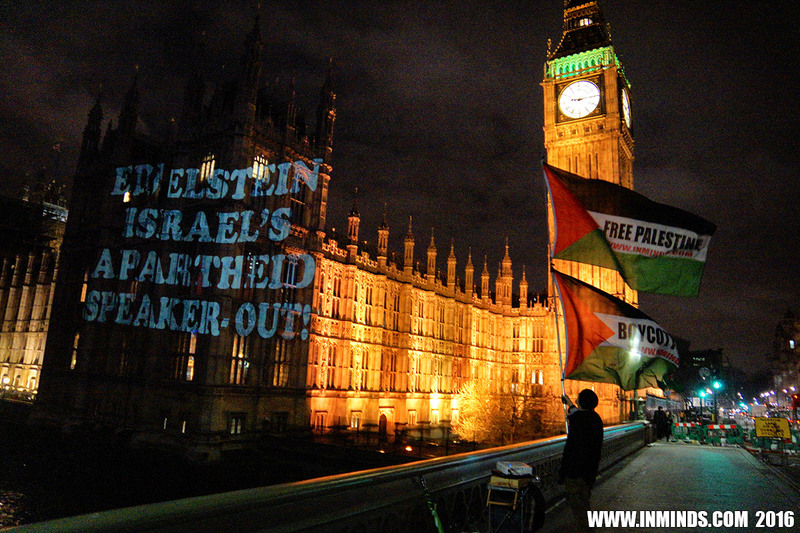 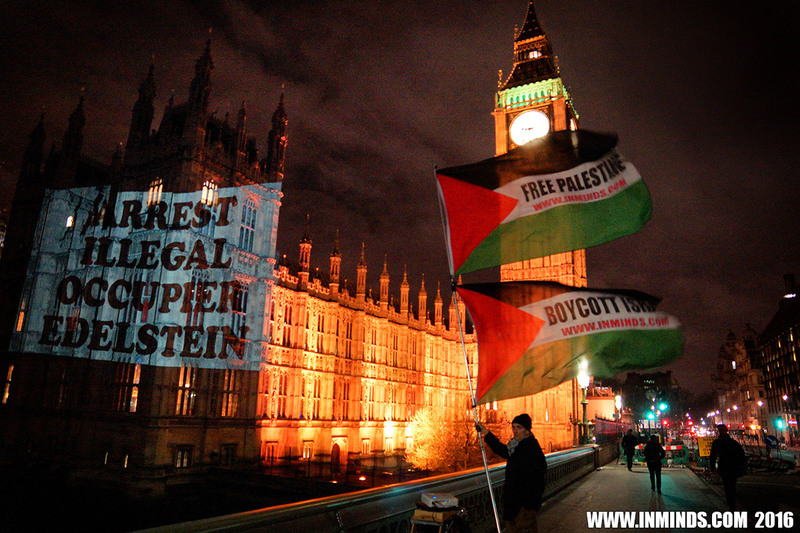 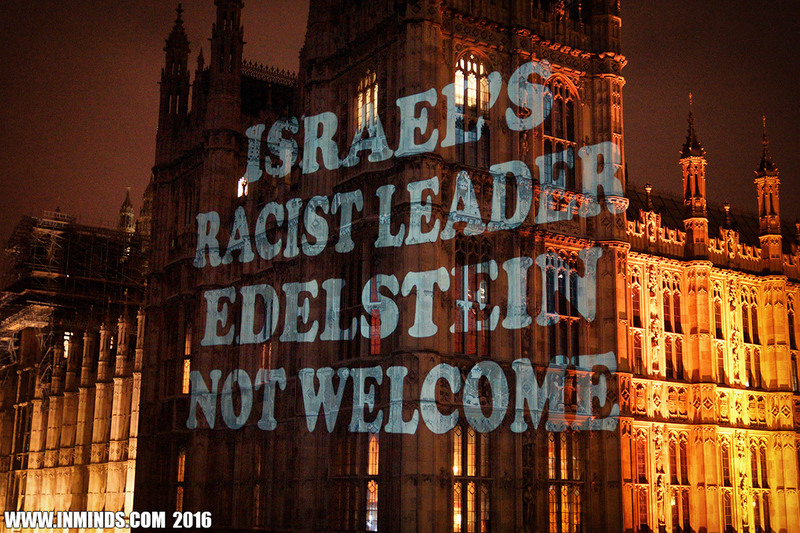 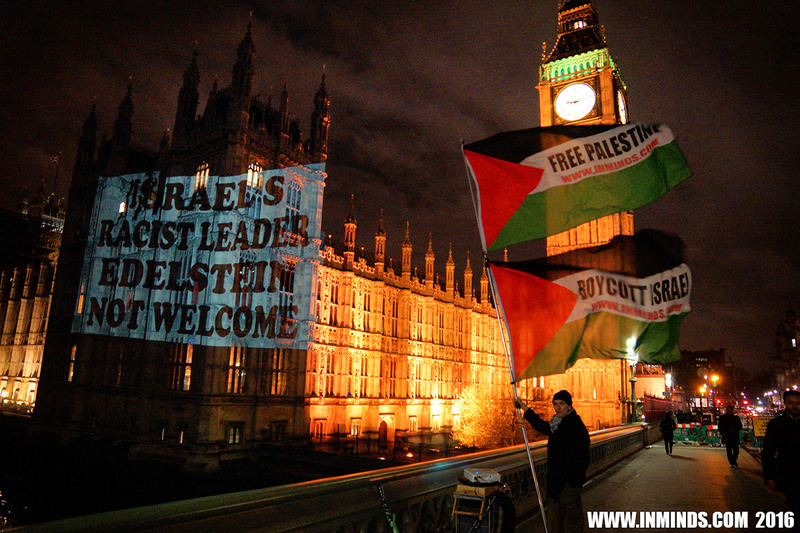 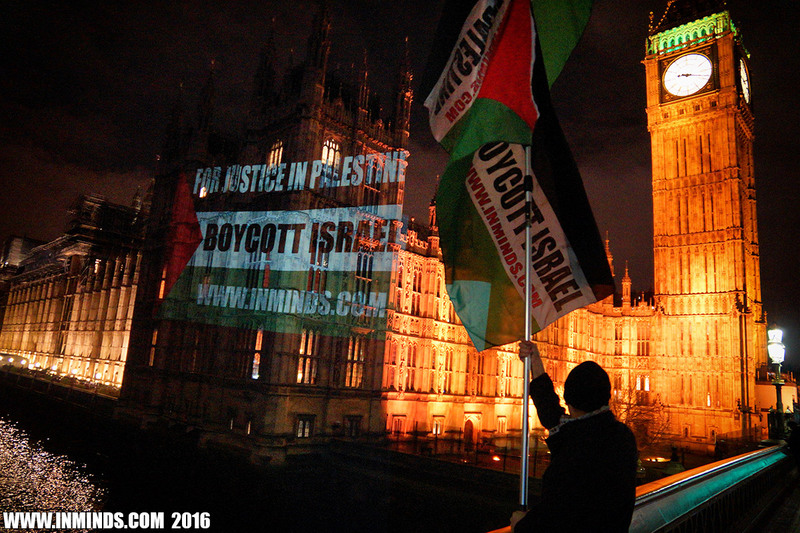 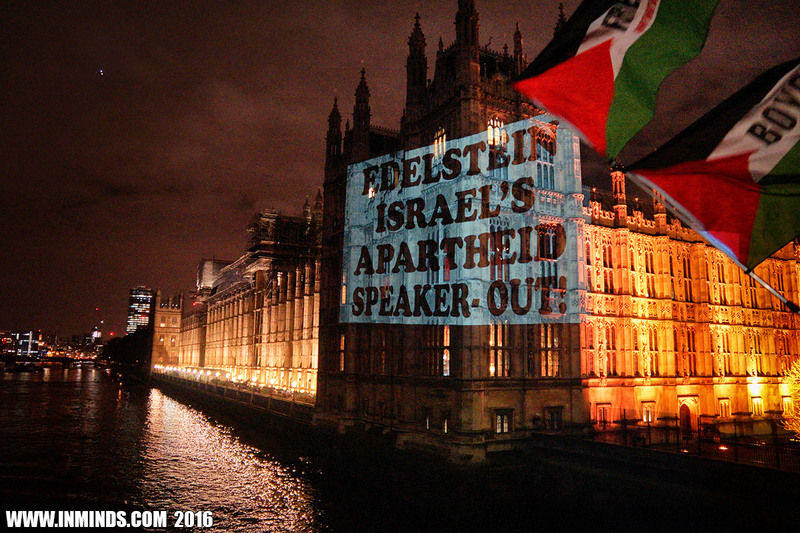 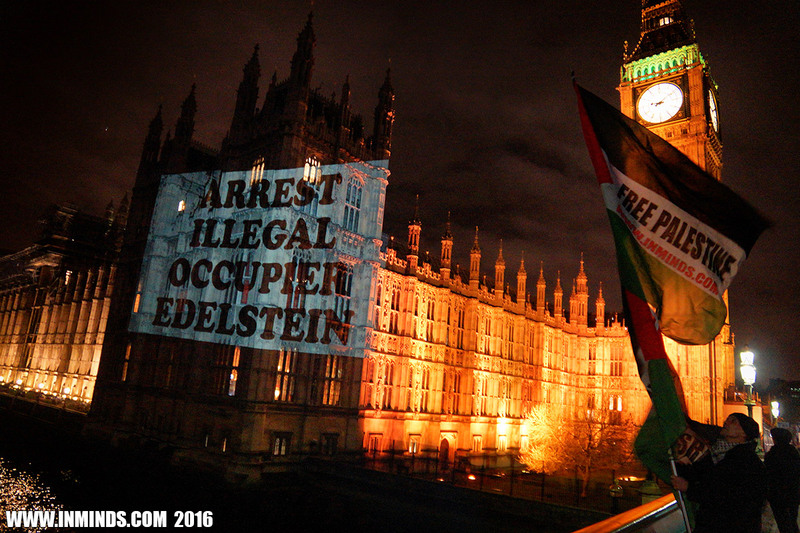 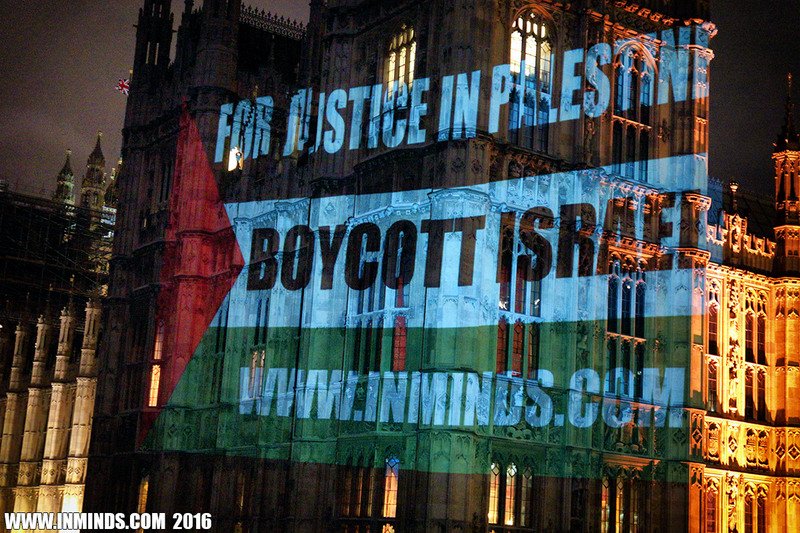 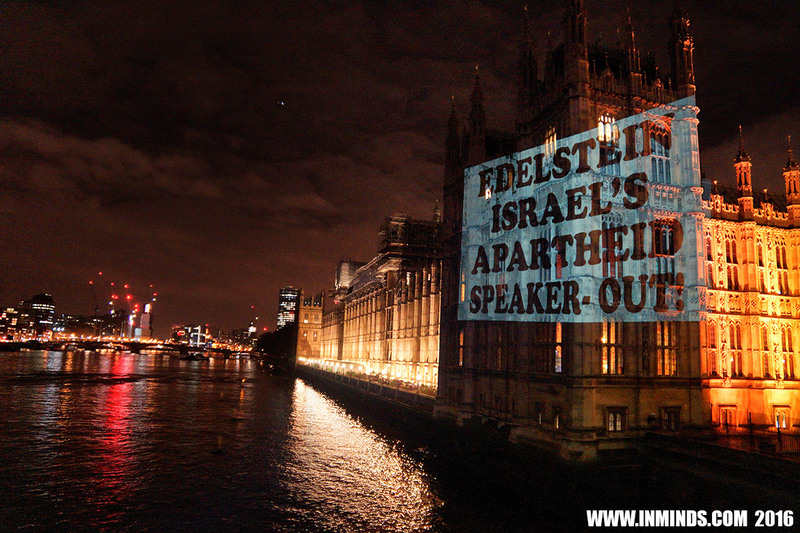 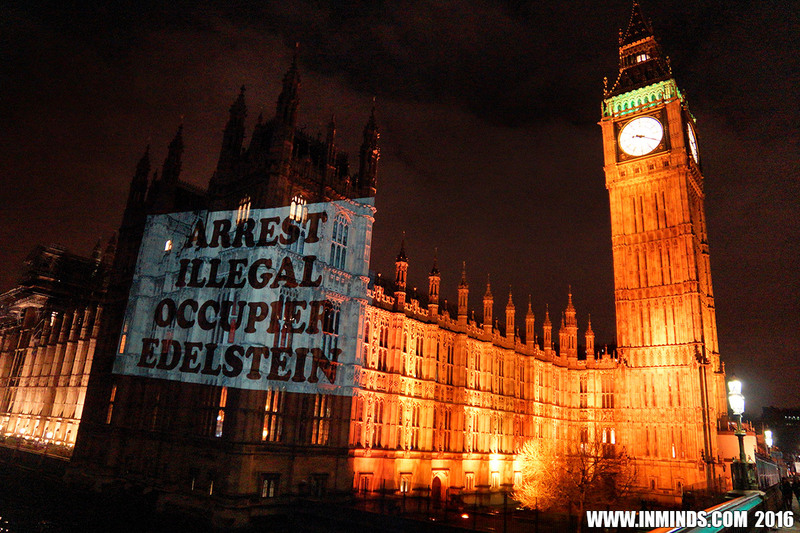 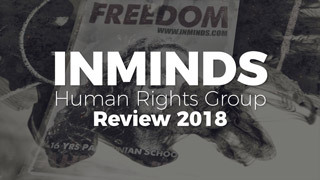 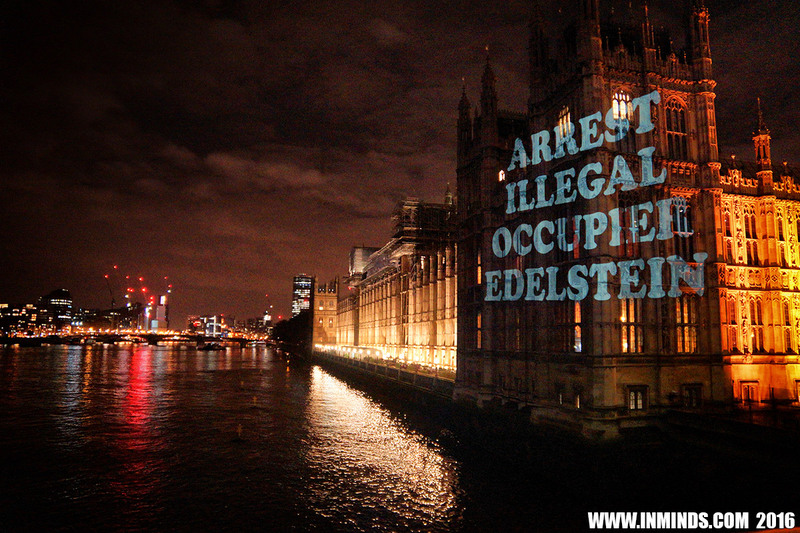 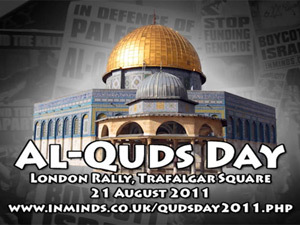 On 1st March 2016, the eve of the day the Israeli illegal settler leader and speaker of the Knesset, Yuli Edelstein, was invited to address both houses of the British Parliament, Inminds mounted a visual protest on the walls of the parliament building using a projector. 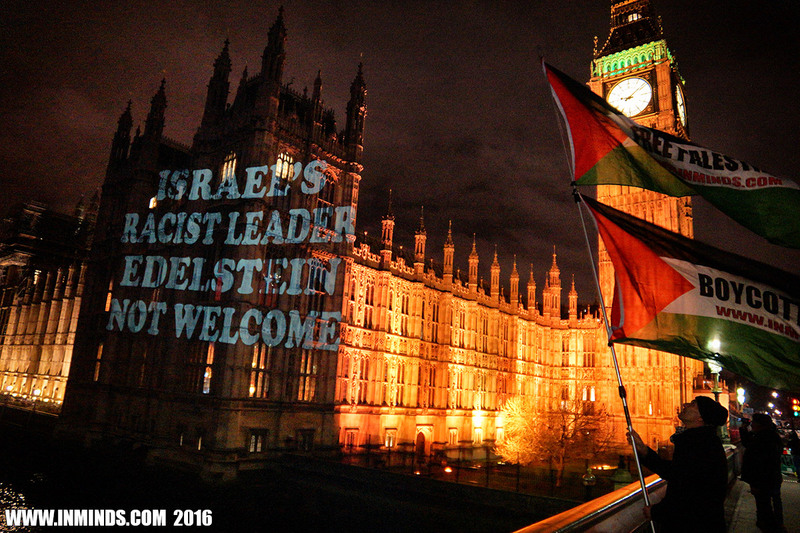 We condemn his invitation and demand Edelstein be arrested for incitement, for his racist remarks against Arabs and and for possible war crimes, having breached the Fourth Geneva convention by living on occupied stolen Palestinian land which he boasts he is proud of. 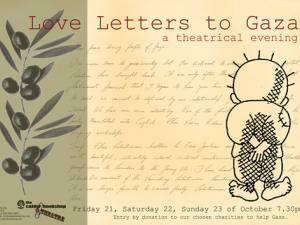 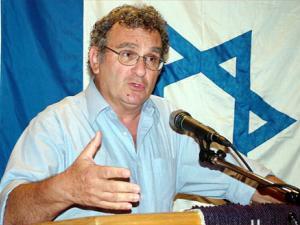 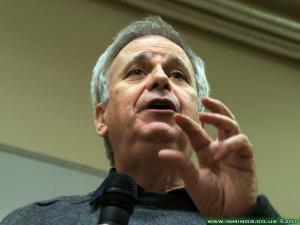 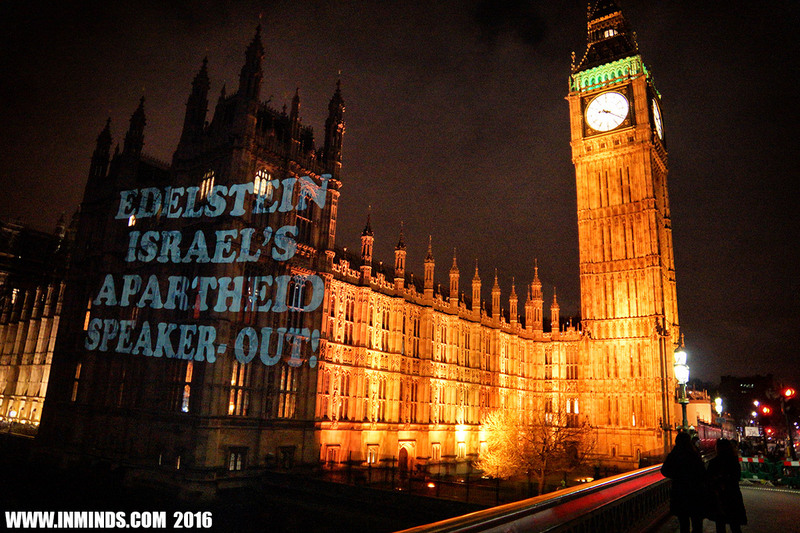 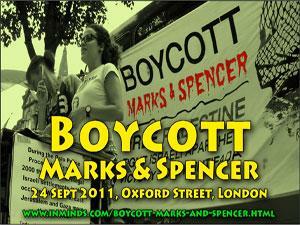 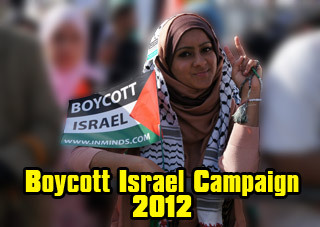 Edelstein Israel's apartheid speaker - Out!